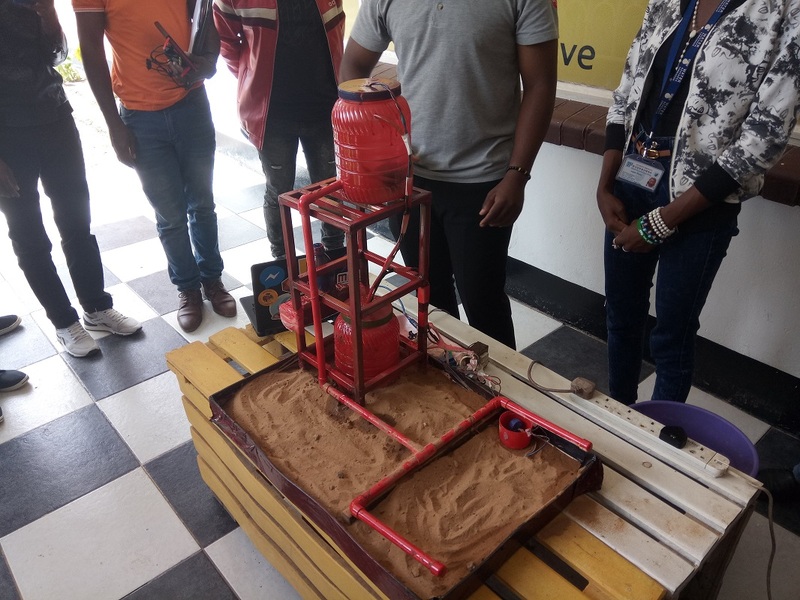 On 16th March 2019, TME Education Zambia, represented by the project’s ambassador, Wilfred Mulenga, hosted Arduino Day celebrations. 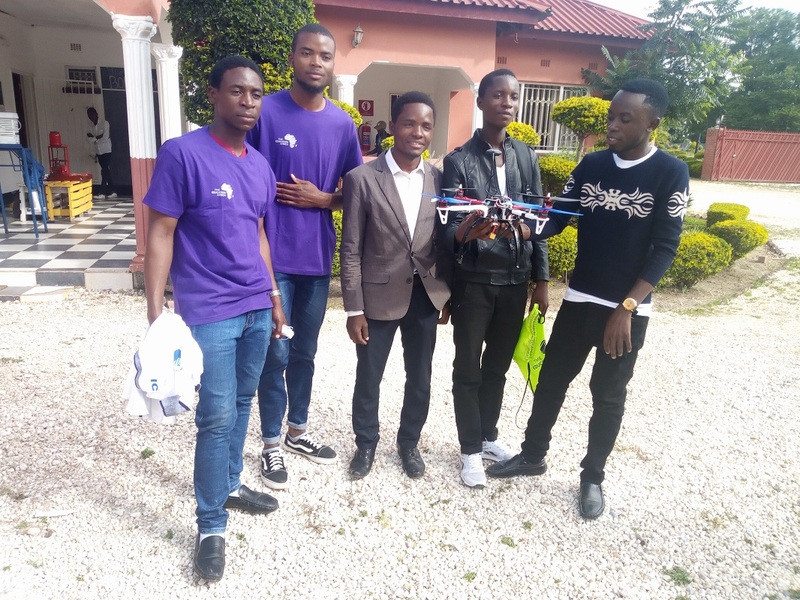 The workshop was held at BongoHive, Zambia’s first Innovation and Startup hub, located in Lusaka, Zambia. 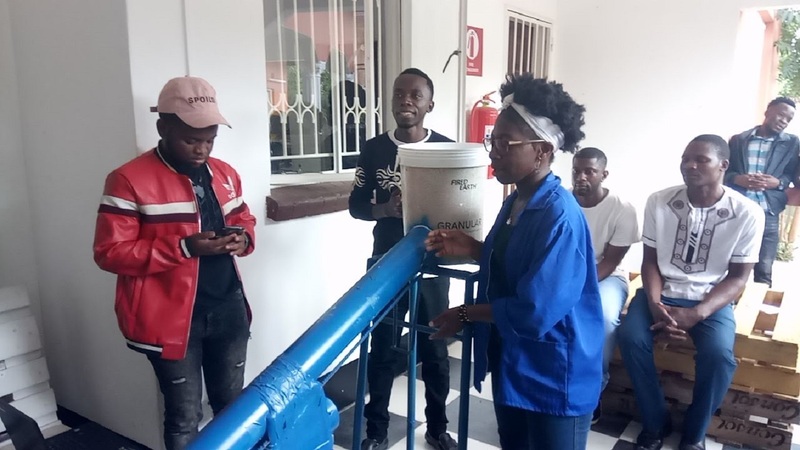 The event was attended by 41 people, most of them were students from Evelyn Hone College, Information Communication University and from the University of Zambia. The workshop started with a show-and-tell session where people demonstrated their projects. Then the organizers proceeded to a practical session where participants could learn how to use TME-EDU-ARD-2. 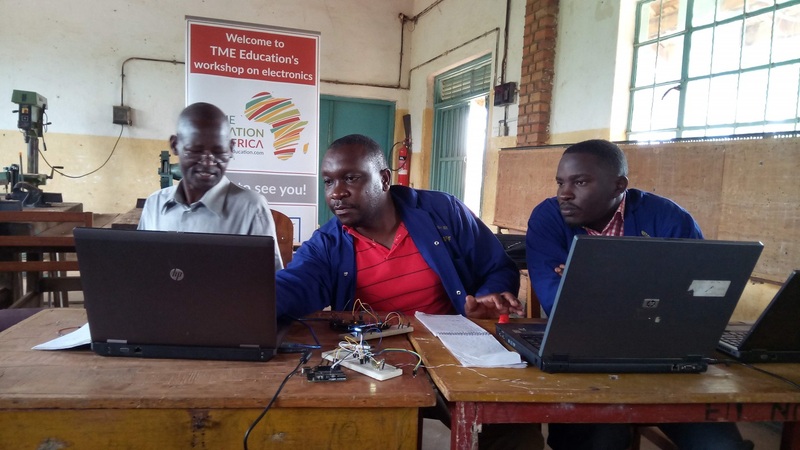 Wilfred showed them the sample demo projects introduced by TME Education, such as, LED blink, LED strip, LCD Alphabet, Button Led etc. Later the event was featured by another show-and-tell session. Finally, the attendees that presented their projects entered the creative contest and the winner was the team that built a wireless patient monitoring system for doctors to track the health signals of a patient remotely. All the participants of the contest received prizes.